Joseph Priestley was an English scientist, philosopher, theologian and clergyman who authored more than 150 publications. He is noted for his groundbreaking contributions to experimental chemistry, electricity and the chemistry of gases, as well as his extraordinary work regarding liberal political and religious thought. Born at Birstall Fieldhead, England, on 13 March in 1733, Joseph Priestley proved to be a very intelligent child from an early age. He learned mathematics, logic, metaphysics and natural philosophy. Priestley also learnt more than six different languages including Latin, Hebrew and Greek. Joseph Priestley is highly regarded for his work with the chemistry of gases. As a friend of Benjamin Franklin, Priestley contacted him regarding his theories of electricity. He later experimented with distinguishing various types of “air”. Before him, scientists thought that the air on Earth consisted of carbon dioxide and hydrogen. Priestley brought 10 more gases to this list, such as nitrogen, hydrogen chloride, carbon monoxide, nitrous oxide and oxygen. He also invented soda water. Priestley wrote several theological, philosophical and political essays. He made the English press and government furious with his theories regarding “rational Christianity” and “Laissez-Faire Economics”. Priestley, along with his family, narrowly escaped hundreds of raging protesters who attacked their home in 1791. 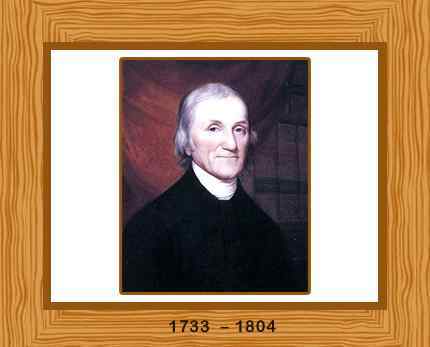 Joseph Priestley fled to the United States in 1794. He died in Northumberland, Pennsylvania on Feb 6, 1804, aged 70. He was buried at Riverview Cemetery in Northumberland, Pennsylvania.